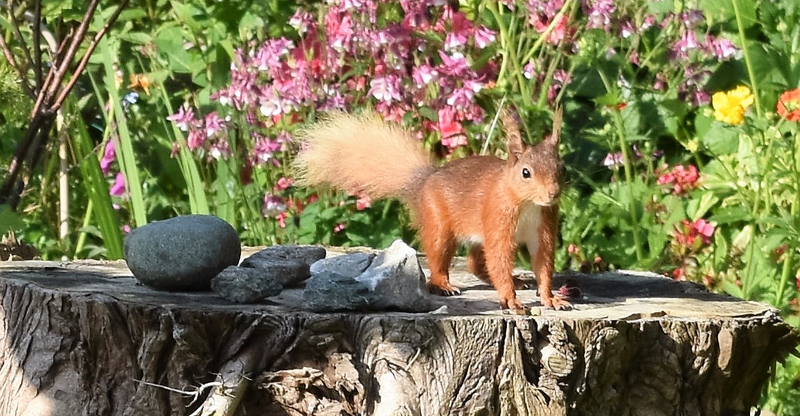 Red squirrel in garden on Anglesey, North Wales. On the 23rd June, the UK voted to leave the European Union (EU) leaving the UK with an uncertain future. In terms of Brexit, most people turn to trade and immigration but very little is ever said about the environment, nature or the increasingly threatened biodiversity of the UK. Theresa May has recently stated that article 50 will not be triggered until March 2017 with all the talks referring to finding suitable immigration laws and a way of staying in the single market. But where does this leave nature which is fragile at best. The State of Nature Report 2016 has identified that 56% of British species had decreased in population size. Leaving the EU will mean that some laws no longer apply to the UK. Whereas some are written into UK law others are less so. The Wildlife and Countryside Act 1981 protects many British species against unlawful killing, disturbance and removal and the Marine and Coastal Access Act 2009 protects the designated marine conservation zones in UK waters. The loss of the Common Agricultural Policy (CAP) could cause a few problems for the management of the environment. Although CAP was considered bad for farmland birds and the environment due to the encouragement of intensification of farming, in 2013 they introduced green incentives which encouraged farmers to manage the environment for wildlife with incentives. This could lead to the loss of environmental management on farmland as farmers try to meet quotas and make a livelihood. Hopefully it won’t come to that and farmers will sign up to defra’s Countryside Stewardship scheme which encourages restoring habitat for wildlife, flood risk management, woodland creation and other actions beneficial to the environment. I personally voted to remain in the EU as many of the conservation projects, especially around where I live in North Wales, are funded by the EU. The project I conducted for my Masters was funded by an organisation which in itself is funded by the EU for some of its grey squirrel eradication programmes. Unfortunately, we now have to deal with the uncertainty of UK policy and law in all aspects of life and I hope that the environment and nature does not get slowly taken over by increased intensification of agriculture and urbanisation. I, for one, will be doing all I can to protect British wildlife and habitats and I hope that Brexit Britain can safeguard the future of Britain’s environment. Unfortunately, no one knows for sure what is going to happen in Britain until we have finally left the EU. 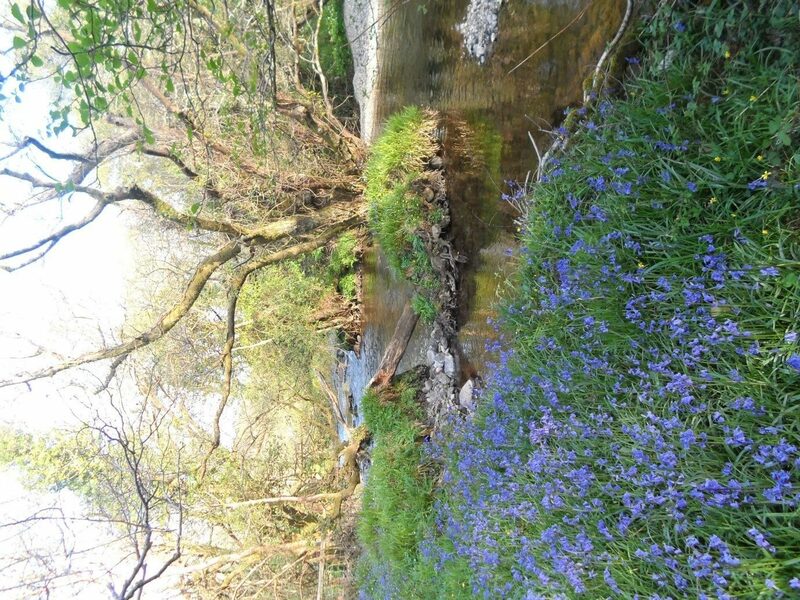 Bluebells by the afon gwyrfai river, North Wales.